As HomeKit-enabled products start to trickle onto the market, Apple has made a notable change at its retail stores and online by removing Nest’s smart thermostat. 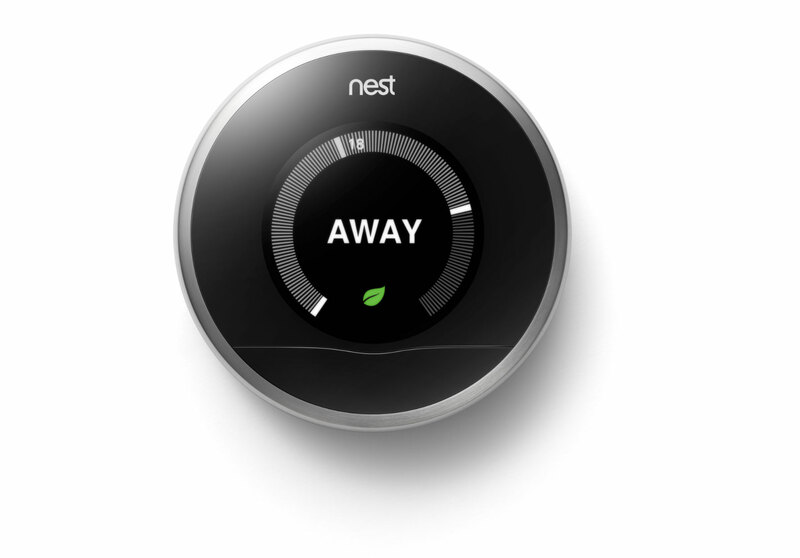 Nest, as you probably remember, is owned by Google after being purchased by the search giant in early 2014. The first-generation of the smart thermostat landed back in 2011 and easily became the first mass-market smart home product to gain traction. 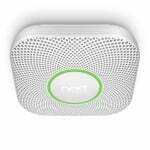 The company has also released a smart smoke/CO detector, the Nest Protect, and a video surveillance camera – the Nest Cam. It’s not exactly surprising that Apple decided to pull the Nest product from retail stores and online. 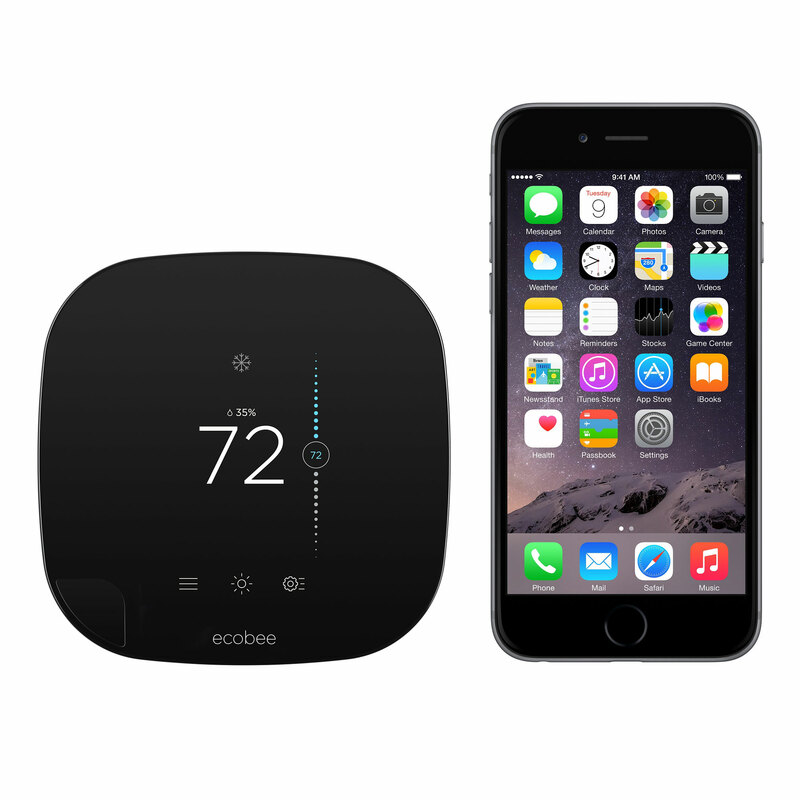 In its place, Apple is offering the ecobee3 smart thermostat that offers many of the same features as the Nest. The ecobee3 smart thermostat can be purchased for $249.95. 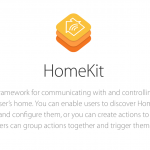 More importantly, it is also one of the first HomeKit-enabled products that consumers can purchase. That means you can control your thermostat by talking to Siri. The $249.95 device is the first product listed in the Connected Home section of the online store. You can also purchase another HomeKit-enabled product, the Lutron Caseta Wireless Smart Lightning System for $229.95 directly from Apple. There are two different versions available – one featuring plug-in lamp dimmers or with in-wall units. I’ve been a big fan of the Nest products and currently have a Nest thermostat and two Nest Protect units in my house. While I’ve always held out a slim hope that the products could eventually support HomeKit, Apple’s most recent action says otherwise. For other recent accessory news and reviews, see: Get free headphones with Apple’s Back to School promotion, Grovemade’s Dock for iPhone nestles your handset with love, and Bring MagSafe-like charging to your iOS devices with Znaps.